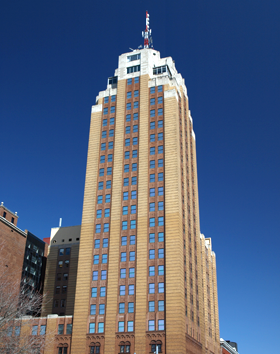 Loomis Law Firm – The Loomis Firm is a full service business-oriented firm located in Lansing Michigan. The Loomis Law Firm is proud to be a sponsor of the MSU World IP Day 2019: Bridging the Intersection of Intellectual Property and Regulations, being held today, April 25, 2019, on the campus of MSU at the MSU College of Law’s Castle Board Room. For additional information, click here. The Loomis Law Firm would like to congratulate Cinnaire on being a recipient of the Lansing Regional Chamber Economic Club’s 2018 Regional Growth Award. This award is given to companies whose investments foster economic growth and innovation in the Greater Lansing area. Click here for more details. The Loomis Law Firm would like to congratulate Alan G. Aboona and Mark A. Iafrate on passing the Michigan Bar Exam. Both Alan and Mark were sworn in to the State Bar of Michigan on November 1, 2018, by the Honorable Elizabeth R. Clement. The Firm is also pleased to announce both Alan and Mark have accepted positions with the Firm. term for the Probate and Estate Planning Council for the State Bar of Michigan. 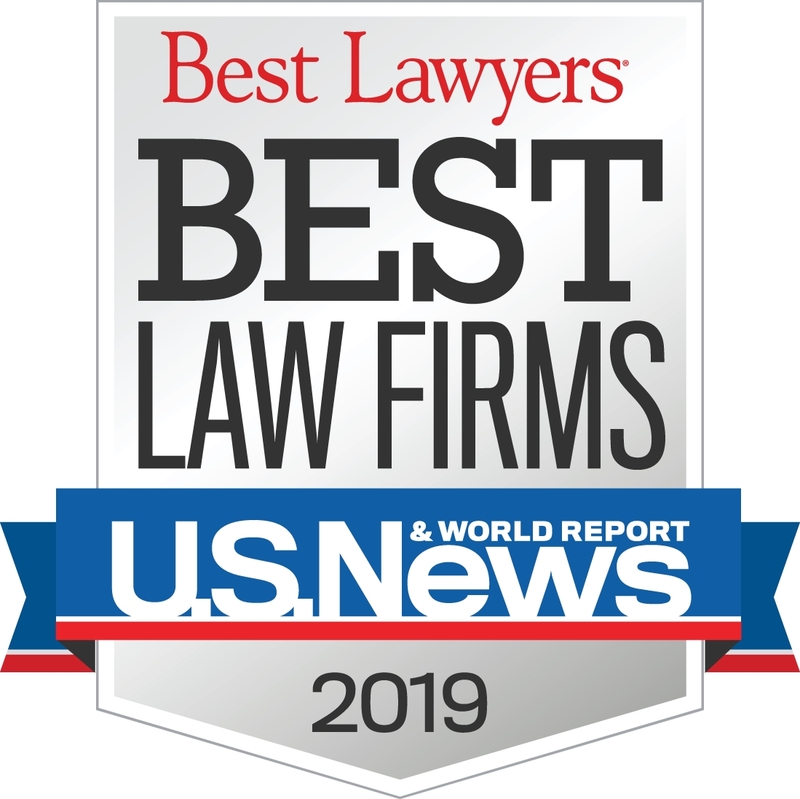 The Loomis Law Firm is happy to announce that Michael G. Oliva and Michael H. Rhodes have each been named by The Best Lawyers in America as 2019 “Lawyer of the Year.” Michael G. Oliva for his work in Energy Law and Michael H. Rhodes for his work in Oil and Gas Law. Eight other attorneys were also recognized for their work in their various practice areas. The complete list can be viewed here. The Loomis Law Firm is committed to providing expert, innovative and cost-effective solutions to complex legal problems. For over 65 years, we have served as trusted advisors to Michigan businesses from start-ups to Fortune 500 companies, helping them navigate the challenges of an ever-changing legal, regulatory and business environment. We have successfully forged new partnerships and working relationships between businesses, individuals and federal, state and local governments to accomplish our clients’ objectives. When disputes arise, we are vigorous and effective advocates before state and federal courts, administrative agencies and tribunals, and in all aspects of alternative dispute resolution, including arbitration and mediation.